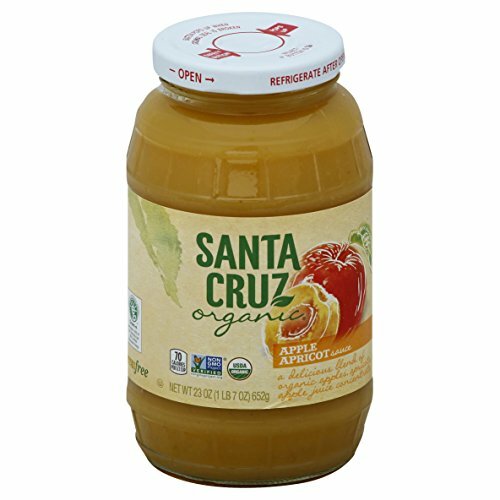 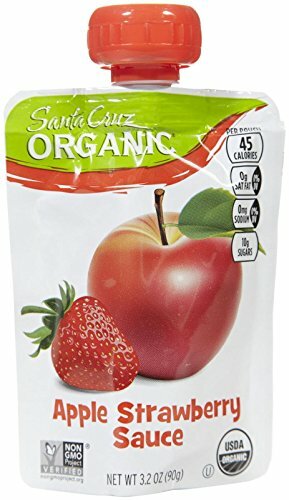 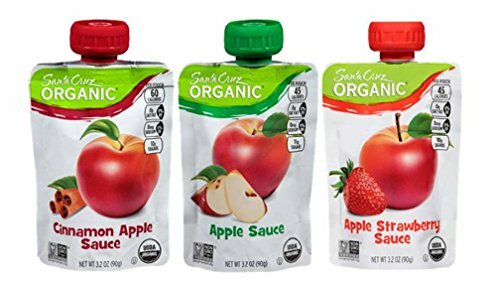 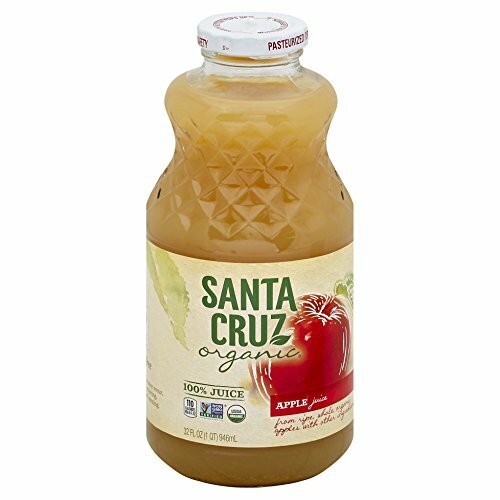 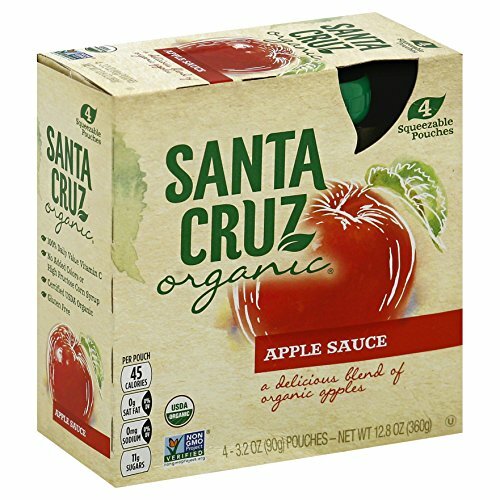 Santa Cruz Organic Lemonades are guaranteed to be organic, from the ingredients through the recipe-batching process, and into the bottle. 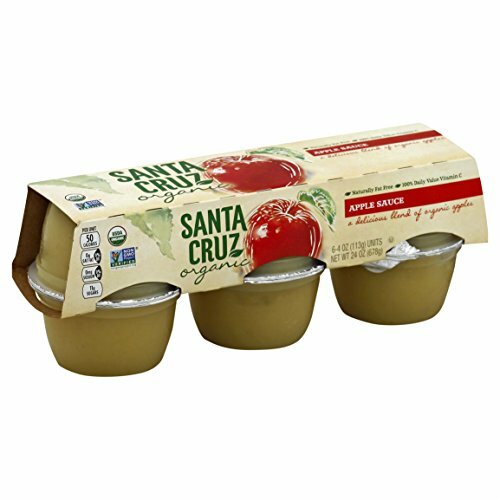 This assures product integrity and supports efforts for environmental responsibility. 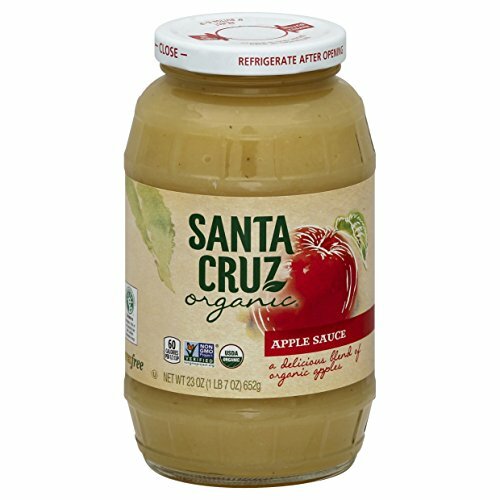 Santa Cruz Organic PB&J that will make the whole family happy!